Located in the north of Himachal Pradesh, the desert-like terrain of Lahaul Spiti is a stark contrast to the lush green valleys and sparkling rivers of lower Himachal Pradesh. For those looking for dramatic landscape, new cultures, and a wide variety of new flora and fauna to look at, this is the place to go. The desert-like aridity of Lahaul Spiti allows for only shrubs and rough grass at the lower altitudes. You’ll find yaks grazing here, as well as bigger and more rare animals in the upper slopes, like the ibex and of course, the iconic snow leopard in the winter. 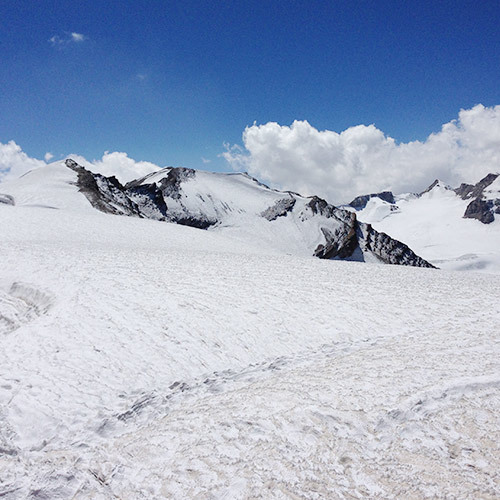 There are glaciers to explore, craggy mountains to climb, and remote villages to rest at. 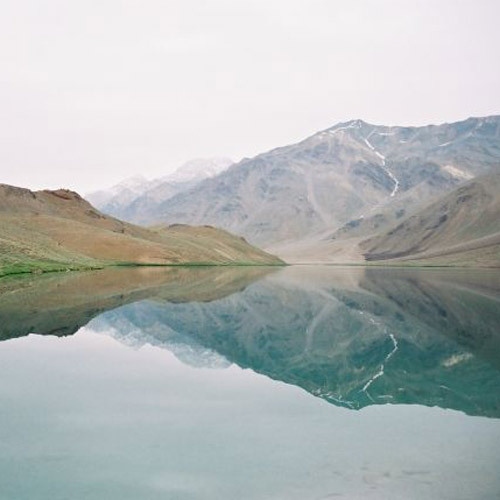 You’ll also find the gloriously blue Chandratal lake nestled in the midst of the muted moonscape. One of the best loved Spiti Valley treks is the Hampta Pass. Hampta Pass connects the two beautiful valleys of Kullu and Lahaul, giving you the best of both. Your trek starts through lush green valleys, mixed forests of spruce, pine, maple and oak, with birds chirping, shaggy sheep dogs, and goat dotting the landscape. You'll also see a colourful abundance of wildflowers depending on the season. As the Hampta trek progresses the ground changes underfoot on to the strikingly bare environs of the Lahaul region, known for its pristine beauty and if you're lucky, you'll be walking on snow on the pass day. Another beautiful trek to Lahaul Spiti is the trek to Chandratal - one of the finest high altitude alpine lakes in the country. This best itinerary for a Spiti Valley trek combines Hampta Pass and Chandratal lake. You’ll trek through Hampta Pass en route to the lake, and end on a high note at a gorgeous campsite alongside the lake. When you come back home, you’re going to have a hard time deciding which part of this Spiti Valley trek you loved best! Travelling from Manali to Spiti Valley offers you a chance to see the best of Himachal Pradesh, from the paradise-like greenery to the arid Lahaul Spiti. There are motorbiking adventures that take this route, delving into the more unexplored sections of the Himalayan Ranges. You’ll visit remote villages like Tabo and Nako, pass through the world’s highest villages, got through high altitude passes that are the habitat of the reclusive snow leopard, and ride along the River Beas. If you’re not keen on biking, sign up for a Spiti Valley trek that starts from Manali. At an elevation over 14,000 feet, any Spiti Valley trek can be a tough one, but well worth the challenge. You’ll get spectacular views of landscape and a glimpse into a lifestyle that is completely alien to you. The season for Spiti Valley treks opens in late June and goes on till about October. The weather opens up and the days are pleasant, while nights are cold enough to enjoy a bonfire. However, if you’re booking a snow trek or a snow leopard trek, you’ll have to go in the winter months.